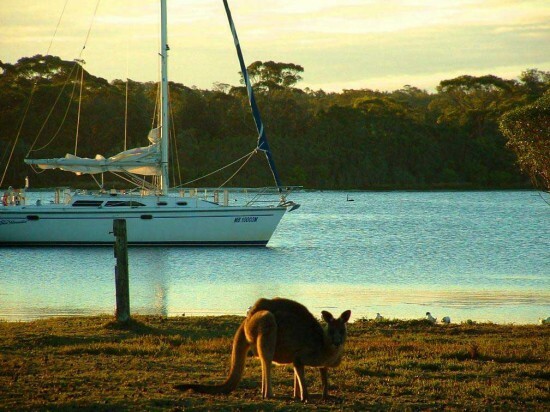 Riviera Nautic - Self hire and drive boating holidays on the Gippsland Lakes. Riviera Nautic specialise in boating holidays onboard your choice of yacht or motor cruiser. With a large, meticulously maintained fleet of yachts and motor cruisers, suitable for two to 12 people, you are sure to find your perfect escape. All of the boats are self contained, set up for ease of handling and chosen as they allow you to explore all corners of the extensive charter zone. Supported by an award winning team (Victorian Tourism Hall of Fame 2014) immerse yourself in the stunning waterways of the Gippsland Lakes for an unforgettable experience. No boat licence is required to charter a boat with Riviera Nautic- we teach you all you need to know and support you throughout your holiday. We also have a fleet of day boats, kayaks and scenic tours if you only have a few hours to explore the waterways.